Your social life for May, nailed! The cool, quirky and unmissable in Devon in the month of May. Fancy your chances of becoming the Voice of 2018? The ITV primetime series is coming to Exeter and will be attending this open mic night, scouting for talent – exciting! You’ll need to book a slot by following the link below, and you’ll need to be 16 or over in October 2017, otherwise bring a parent or guardian with you. Ooh, let’s do it for Devon! 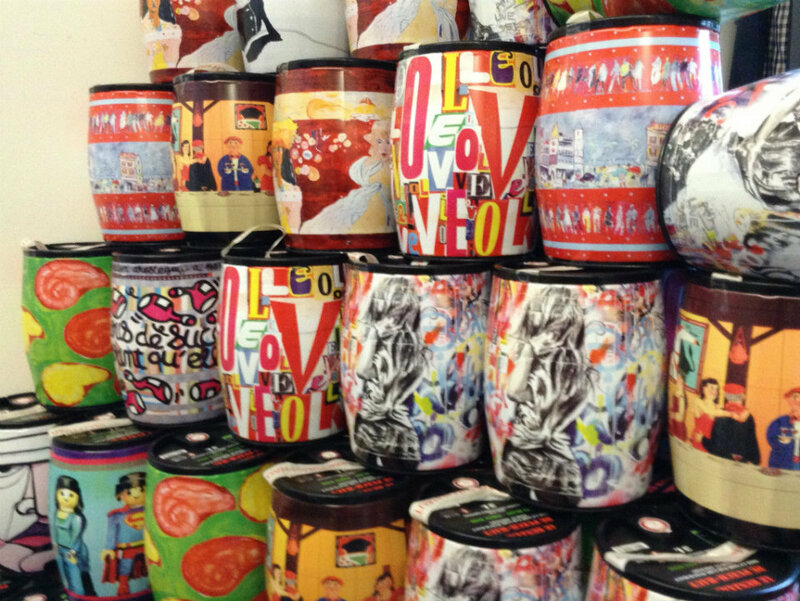 I always love seeing these cheerful mini barrels at wine shop and lounge, Le Vignoble in Plymouth. But these guys feature a great mix of wines from around the world and love teaching you about them. Ever been curious about English wine and whether it’s any good? Get yourself along to their next event, where you’ll be treated to an intermediate tasting class and learn about the history of vine-growing in England, grape varieties, counties and production techniques used. I’m seeing English wine everywhere these days, so it’s good to know which are the best bottles of plonk to plump for. 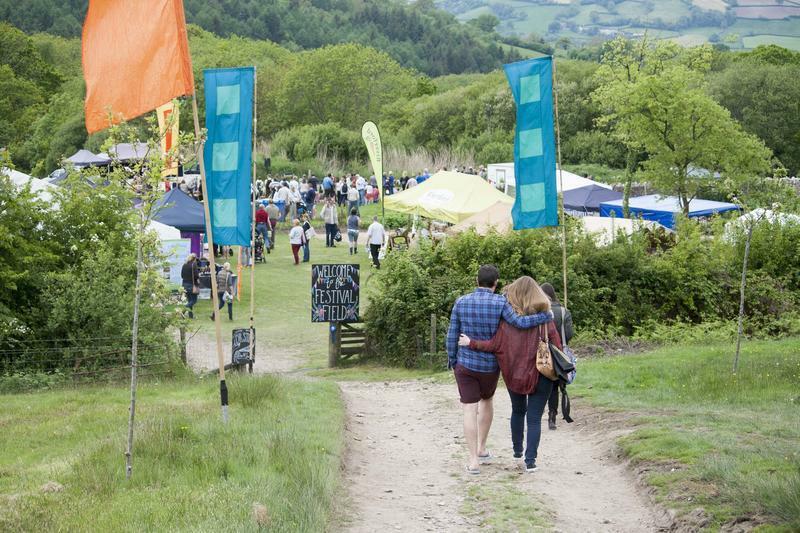 According to River Cottage, spring is one of the best seasons and, to celebrate it, they want you to pull on your wellies, round up the famalam and come join them on the farm for a weekend of cooking, growing, chilling and eating. Head chef Gill Mellor will lead the stage of chefs masterclasses, there will be a farmhouse feast and cocktails under canvas (which has my name all over it), plus loads of children’s entertainment. One not to miss. It’s the fourth year for the Plymouth Film Festival and the organisers want it to be the biggest and best yet. Started by a couple of university graduates, it’s a celebration of films, created and curated with the filmmaker in mind and in a short few years, they now attract national and international films. There will be screenings, networking events and a chance to meet the filmmakers. And once the festival closes, in swoops the Fringe Festival just in time for half term, an eclectic and energetic celebration of comedy, drama, dancing and storytelling. There will be over fifty performances at the Theatre Royal, Barbican Theatre and The House, as well as a few surprise locations, to be announced. Get the diaries out, there’s a lot to fit in! Totnes and Dartington are great places to have a wander around and a real hub for art and creativity in Devon. This year, 25 of its artists and makers will be opening their studios to the public at the end of May, to showcase their work. It’s a great opportunity to meet the artists and buy work direct. 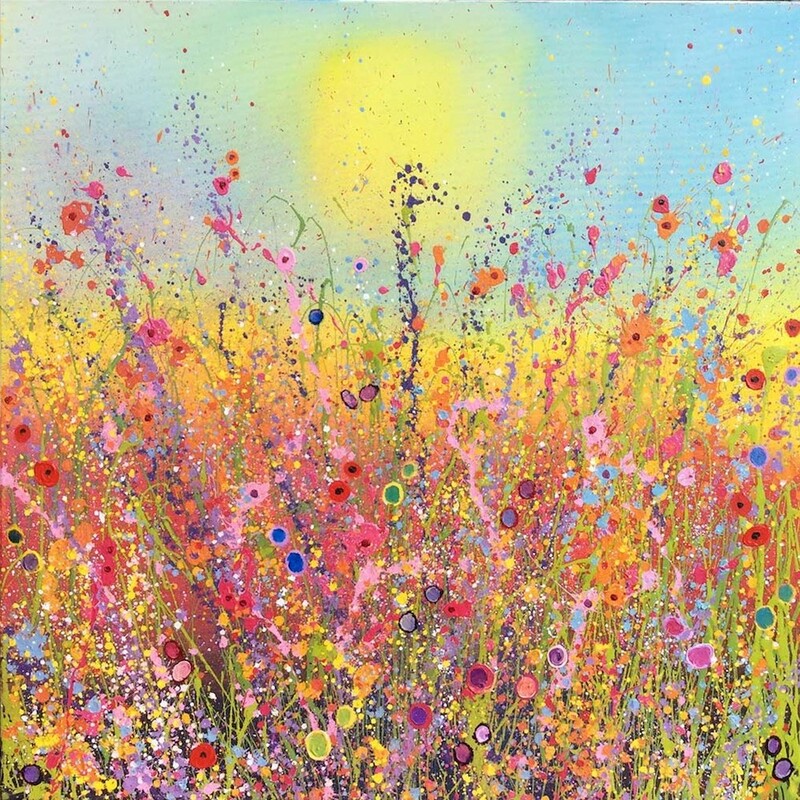 Among them will be Yvonne Coomber, an artist renowned for her vibrant paintings of wildflower meadows and forests. You’ve probably seen them and you don’t easily forget – they can’t fail to bring a smile to your face. Find out who else is involved, below. I’m seeing and hearing about this everywhere I go at the moment. It’s the inaugural Royal William Yard Festival and what’s not to love about a festival by the sea? Against the backdrop of the historic victualling yard, there will be an array of performing spaces; a secret garden for blues and jazz, an acoustic courtyard, Sundeck and Sundowner stages, the Harbour Maritime and the Factory Cooperage will bring each day to a close. To give you an idea of how eclectic this will be, performers confirmed include folk ledge, Seth Lakeman, Molotov Jukebox and Jazzie B OBE (Soul 2 Soul). Plus, expect classic cars, snazzy boats and all the usual food and drink that the Yard is now famous for. Sounds a blast. Looking for a decent day trip over the long weekend? 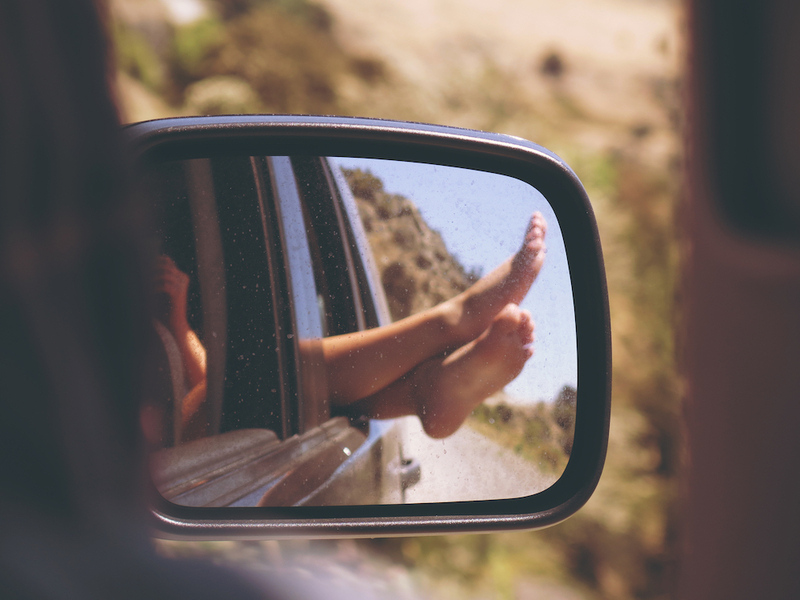 Because it will be hot and sunny enough to dangle your tootsies out of the car window, people (just remember to wear a seatbelt, for heaven’s sake). Have a read of Muddy Sussex editor Debbie’s write-up of the real Broadchurch on the Jurassic Coast, which is really just a little journey away. 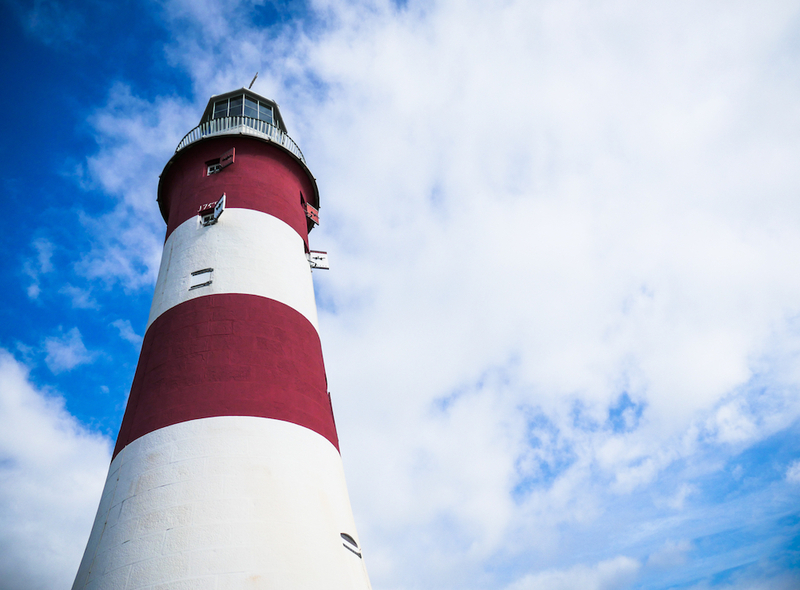 See which places you recognise and enjoy the incredible coastline views. 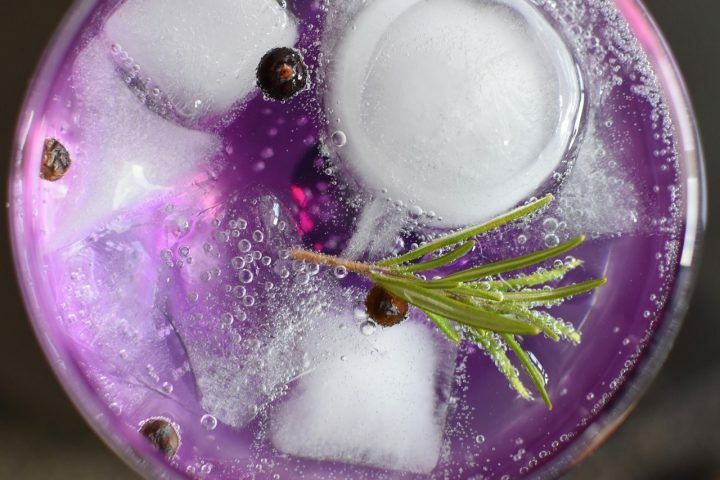 Devon’s newest five star hotel is holding a Gin Festival on the lawn, over the bank holiday weekend, where you’ll be able to try the best tipples, along with music, lawn chess, croquet and lots of food, from paella, to Cornish potted crab and crepes. I say. Tempting to book an overnighter, don’t you think? Not ready to say goodbye to the bank holiday yet? Then get yourself to this great-sounding gig. 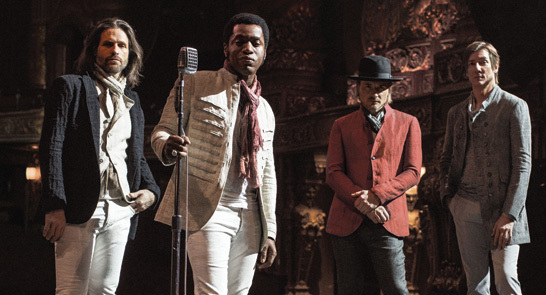 Vintage Trouble have have had a busy few years, as they’ve opened for the Rolling Stones, The Who, ACDC and Dixie Chicks, as well as playing sell-out headline shows worldwide. Prince was a fan of their mix of music styles, as is Martin Scorsese and the New York Times has been raving about them. This year, Vintage Trouble will be releasing a handful of tracks, starting with what’s described as a ‘blistering new song’, Knock Me Out. Go see them!